The NHP is led by Mark Warr, Chief Executive Officer, and is supported by Sue Hammersley, Director, and Tanya Greppellini, Project Support Officer. Mark is an experienced and authentic social work professional with 15 years’ experience in managing child protection systems, looked after children systems and safeguarding partnerships at a strategic level, with the last five years at Assistant Director level. With strong interpersonal skills and a detailed knowledge of contemporary outcome-focused social work practice he has a track record of; improving service delivery, developing partnership working and achieving improved outcomes for children and young people. As an Assistant Director in a West Midlands Local Authority he had strategic responsibility for the development of the first House Project before being appointed to lead the National House Project and oversees the support to five local authorities in phase 2. Sue is a qualified social worker who has worked in a number of Local Authorities across the Country. She has managed safeguarding and looked after children services at a strategic level for the last 16 years, and has extensive knowledge of the systems that surround children in care and care leavers. 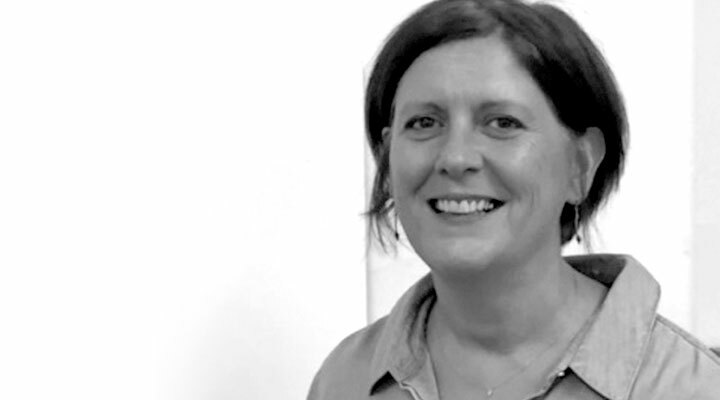 Sue works with officers and partners at all levels and constructively challenges practice, processes and cultures to ensure that children and young people are at the centre of everything that happens. As a senior manager she built trusting relationships with children and young people and it was their views on leaving care that led her, along with other colleagues and young people, to develop the first House Project in Stoke-on-Trent. Tanya is an experienced and professional Personal Assistant with 5 years’ experience in providing efficient, effective and confidential support to Directors and Assistant Directors in Children’s Social Care. As a qualified PRINCE2 (Project Management) Practitioner with excellent administration, communication and organisation skills she works proactively and methodically to support colleagues, the development of new ways of working, and the management of projects. Her experience working in a service that is dedicated to improving outcomes for children and young people has given her a passion for the work she does and inspires her to achieve excellence. Phil Bland is an award winning documentary, film, and video producer who has gained a reputation for creating inspirational and aspirational films about the lives of young people. Phil is a co-founder of production company Reels in Motion who were recently named in the Televisual Top 50 UK Production Companies. 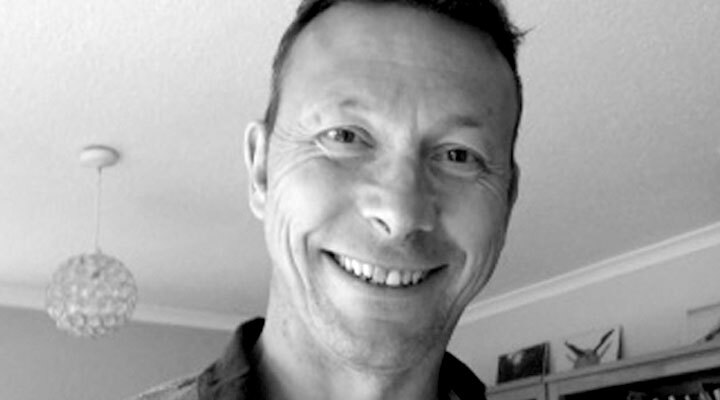 Andrew is a Chartered Consultant Clinical and Forensic Psychologist and has over 20 years’ experience working with young people and families, often with complex needs arising out of their life experiences. He is particularly interested in supporting others in developing psychological resilience, well-being and high-performance and the practical application of attachment theory, complex trauma and youth offending. Luke Rodgers is the Founder of Foster Focus, a social enterprise aimed at improving the outcomes of care leavers and children in care by developing youth participation strategies that improve engagement of young people and create social impact. Engagement of young people and lead for the Young People’s National Steering Group. 38 years working in education and with young people including as a senior leader and headteacher in mainstream, special and Virtual Schools and Ofsted inspector. Co-founder of the House Project in Stoke. Founder trustee of the ARC charity supporting young people’s mental health and expert advice to NICE, SCIE, DfE on mental health of young people in care. 40 years experience as a financial director and consultant in the private, charity and not for profit sectors. Experience as a non executive director in the NHS and private sector. Also 20 years as a primary and secondary school governor. Peter is also Head of Governance for the Attachment Research Community CIO. David Brookes has worked in the charity sector in finance roles since 1996. 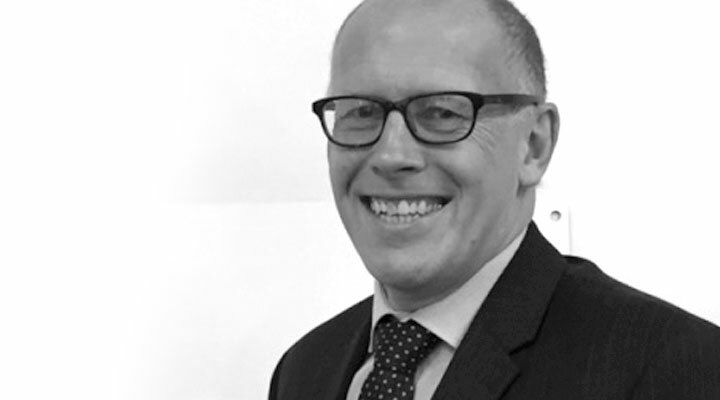 He is a qualified accountant with experience of both large and small charities and currently works as a Finance Director for a small charity helping street children and has previously also worked in charity audit. David has been a Senior Associate at Innovation Unit since 2006, working predominantly within the education and children’s social care portfolio. Previous to that, he was a founding Director at the National College for School Leadership, and before that a secondary headteacher for 14 years. He has been a coach on the DFE Children in Social Care programme since its inception. For ten years he supported the Global Educational Leaders Programme. 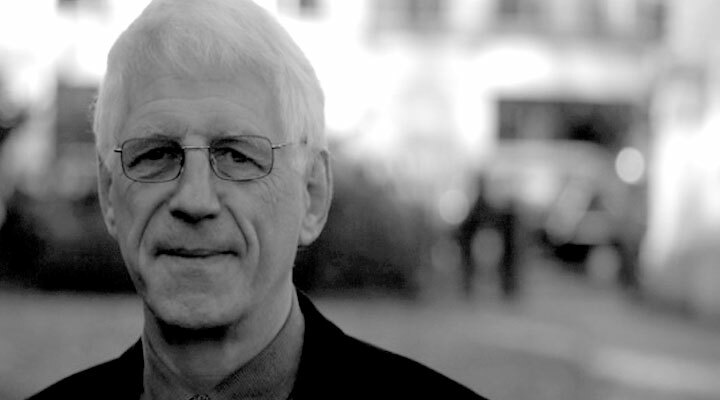 He has also worked on system change programmes in America, Australia and South Africa. Jessica is a project professional with an extensive career in both project and change management. 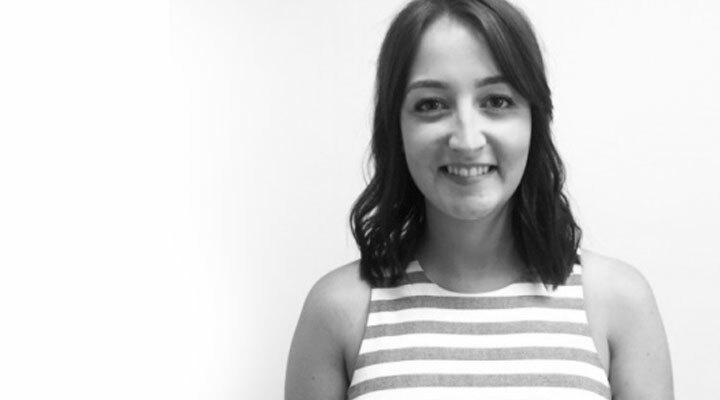 Originally from Australia Jessica’s has been settled in London for 5 years and has experience in marketing and advertising, resources and the financial sector. Jessica has delivered large scale technology changes as well as process improvement and organisation development initiatives. In her spare time Jessica is an amateur potter and enjoys travelling and cooking. 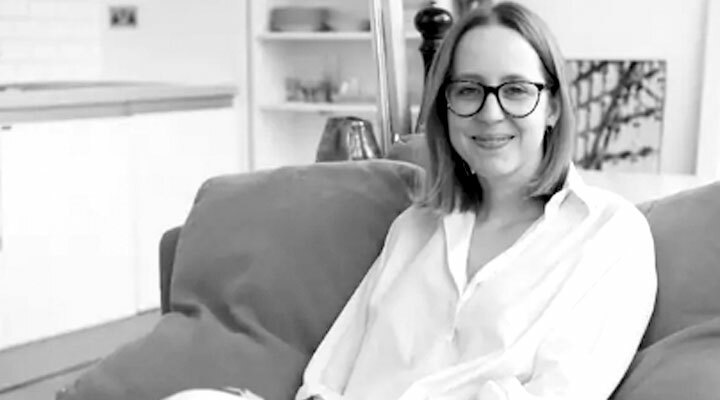 Serena joined the Board of the National House Project as a Founder Trustee in August 2018. She is an experienced international marketing, business development and communication professional, having spent over 20 years working across the corporate, not-for-profit  and impact/sustainable finance sectors. 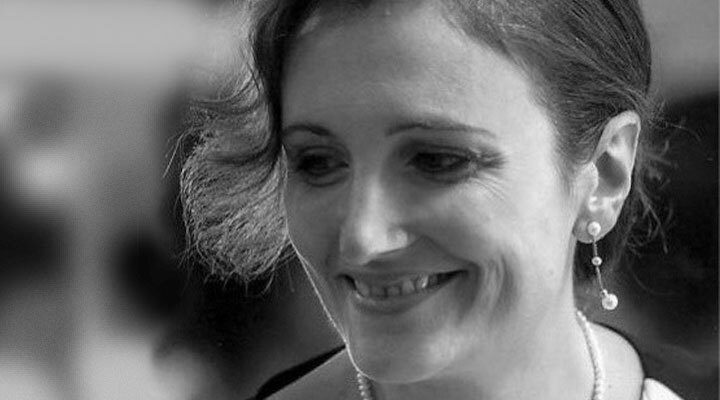 She has been involved in the charity sector for the last 10 years through her consultancy focused on the social economy – and has a strong background in impact investing having spent 5 years at the Social Stock Exchange, an innovative UK-based capital markets venue for highly environmental and social impact businesses. Serena currently heads global partnerships and commercial relationships at the Climate Bonds Initiative, an international NGO committed to mobilising global capital at scale to finance a rapid transition to a low carbon economy. A native Italian, she holds a BA(Hons) in German and Russian from the University of Westminster, and a MSc in Russian and Post-Soviet Studies from the London School of Economics and Political Science. Sam is an Investment Manager at Centrica Innovations (CI). Established in 2017 by international energy and services company, Centrica, CI aims to invest £100m in new technology and innovations that will transform the way we live, work and move. He has previous experience starting and building businesses, having established one of the UK’s first multi-utility companies and grown it to over £2m revenue whilst raising investment from high-profile investors such as the founder of Gumtree. 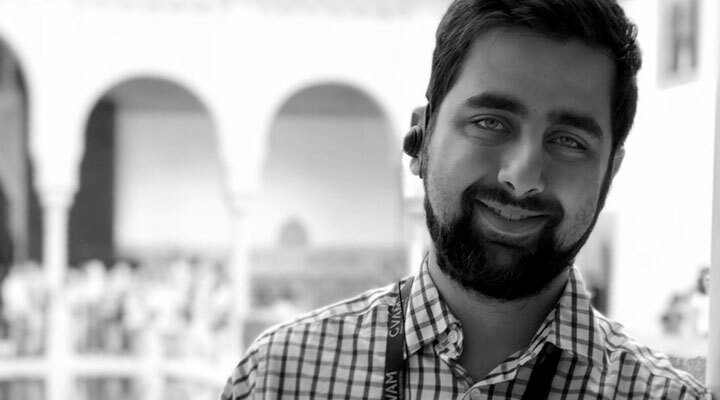 After exiting in 2015, Sam has been active within the corporate innovation space through work with the UK Government and helped establish EDF Energy Blue Lab within the start-up ecosystem by leading its collaboration with Cisco and UCL. At Centrica, Sam works to make investments in early-stage businesses and is leading the Centrica Business Challenge; a trial focused programme which seeks to find, collaborate with and invest in the best start-ups. Passionate about providing opportunities to the most needy in society, Sam is also the founder of Soleus Education; a social enterprise working to help schools increase teaching budgets through commercial initiatives.